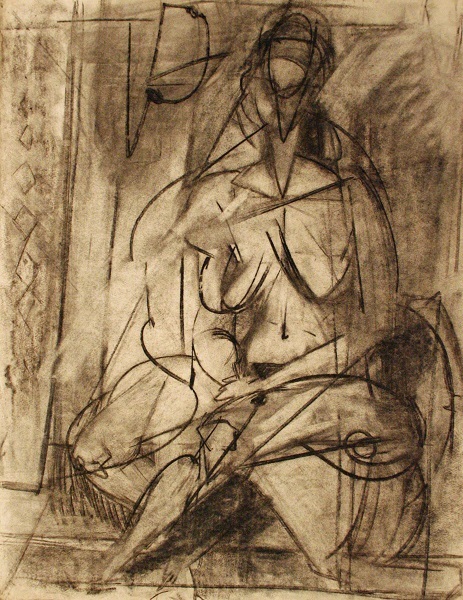 circa 1952, charcoal on paper, 25 x 19in. 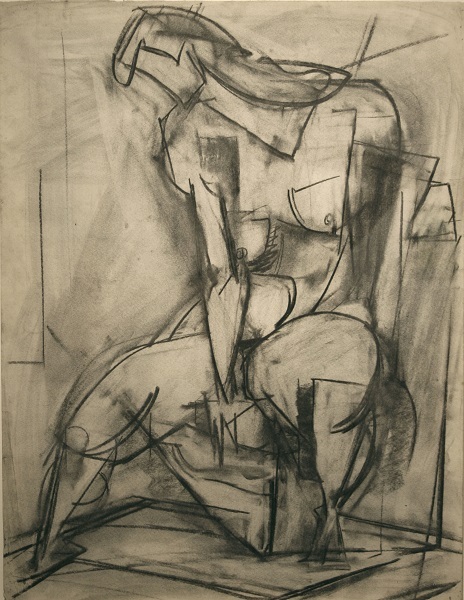 circa late 1930s, charcoal on paper, 25 x 19in. 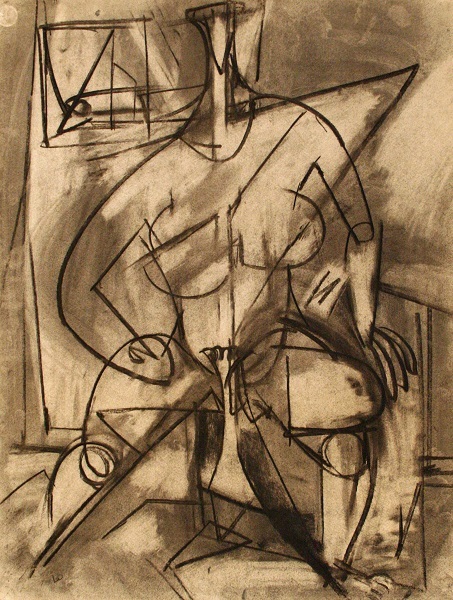 1937, charcoal on paper, 25 x 19in. 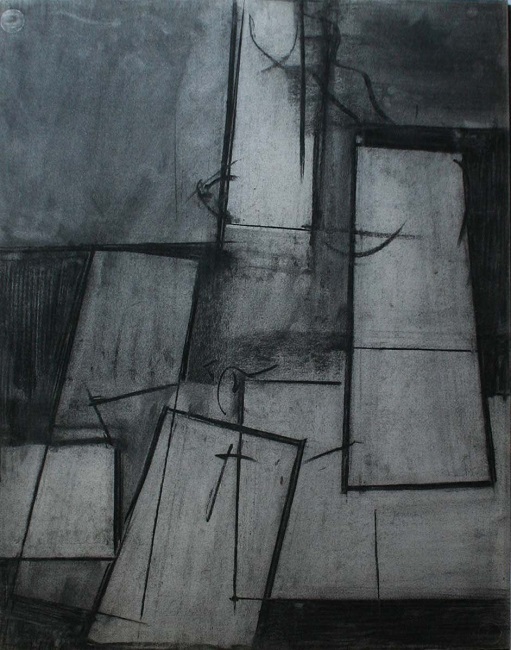 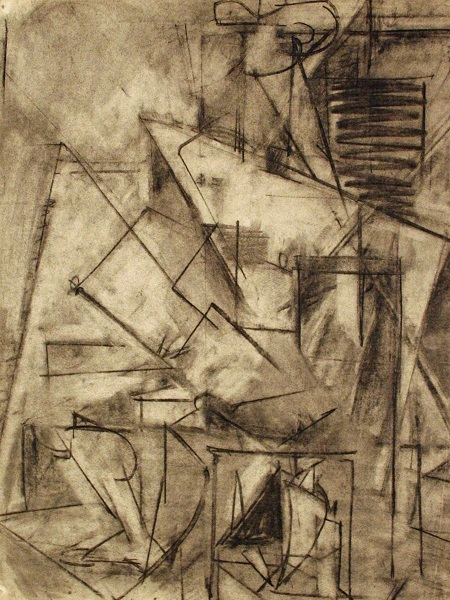 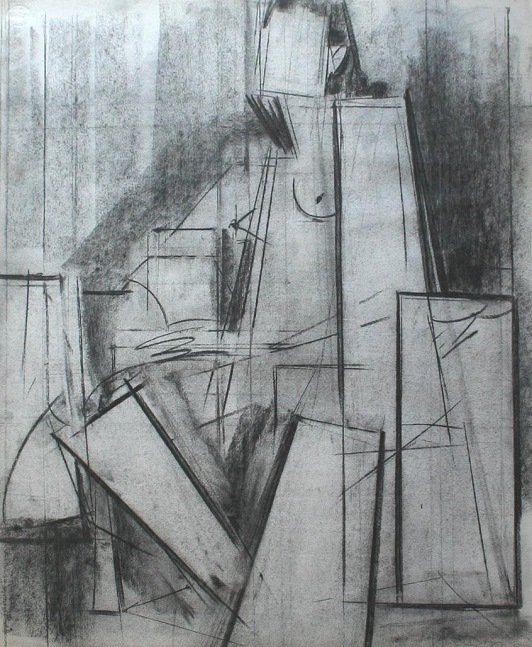 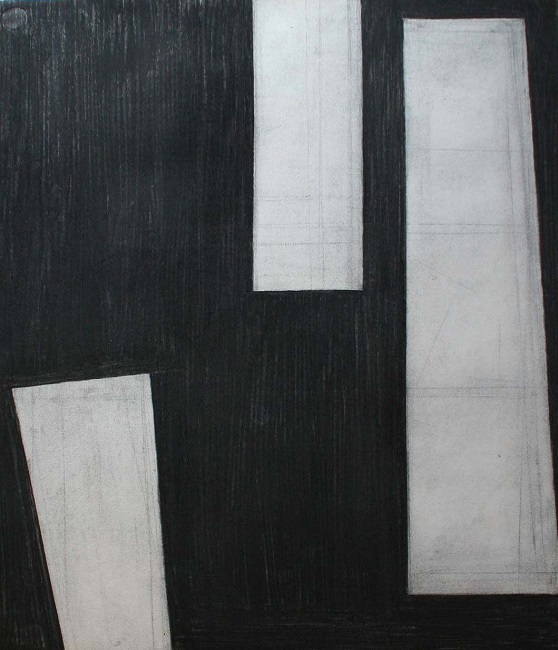 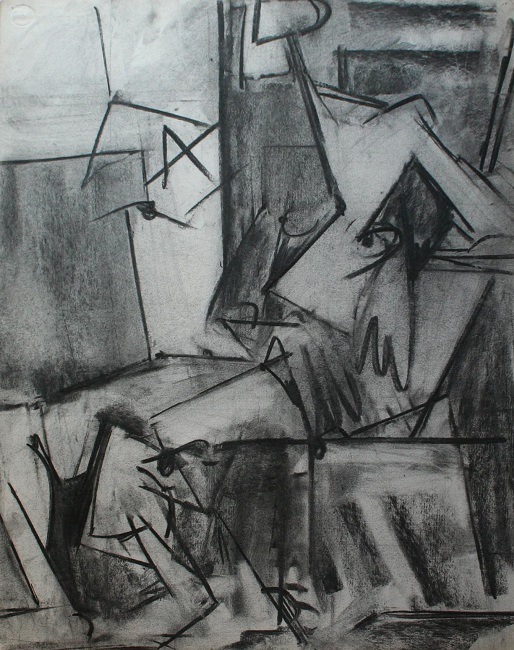 1941, charcoal on paper, 25 x 19in.